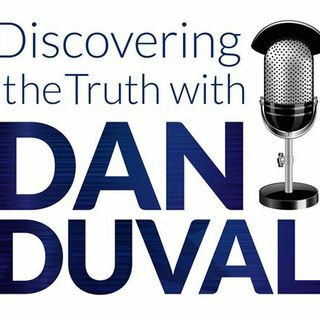 This week on Discovering the Truth with Dan Duval prepare to meet Willie Richmond. She is a powerful woman of God who moves in the prophetic and the miraculous. She has even raised the dead. She joins Dan Duval to get into it on the wild and wonderful things she has witnessed the Lord do. Prepare to be inspired as your faith is built up and encouraged by the word of her testimony!